Masbate may have been the last province I visited. But it's definitely not the least. It was an exhilarating feeling as I stepped down from the plane into the Masbate Airport, finally having visited all 79 provinces of the Philippines. 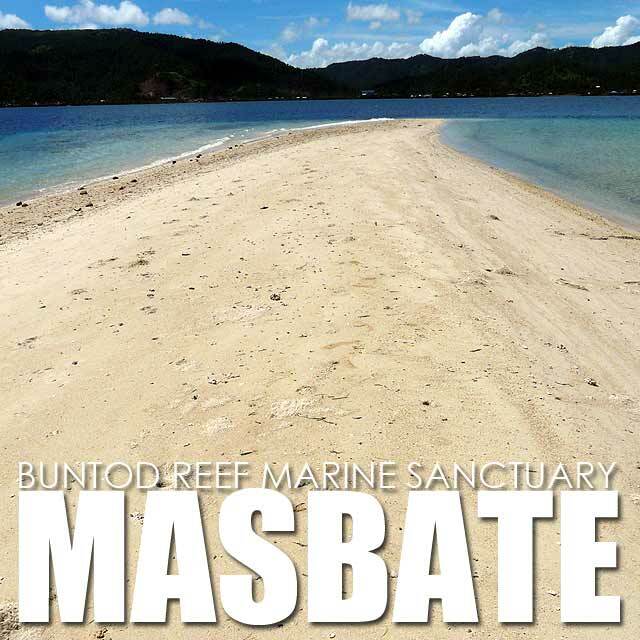 I wanted to explore as much of Masbate City as I could in a day. So as soon as I found a place to stay for the night, I was off to the beach. 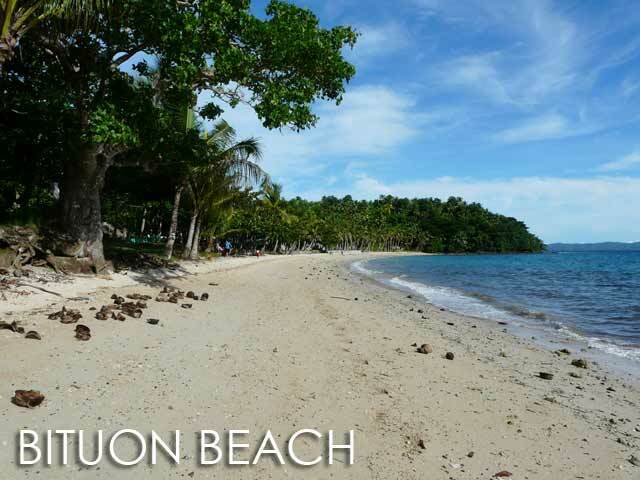 I hired a tricycle to take me to Bituon Beach which is in the neighboring town of Mobo. It's one of the better beach resorts in Masbate. It took about 30 to 45 minutes to get there. 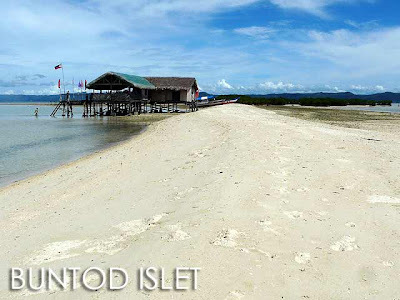 If you want accommodation around Masbate City with a beach front you can swim in, this would be it. But I wanted a more spectacular beach. And after inquiring around, it turned out there was a sandbar off the coast of Masbate City. 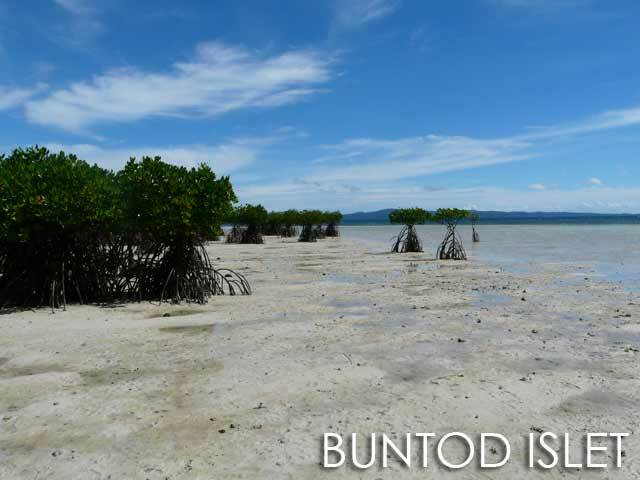 So I hired a pump boat to take me to the Buntod Islet which is part of the Buntod Reef Marine Sanctuary. It takes about 20 to 30 minutes to get to Buntod Islet. And from a distance, you could see that the scenery was stunning. On one side of the island was a small forest of dwarf mangroves. This area was covered with a lot of broken shells on the sand. The opposite end of the island was a long sandbar. On one side of the sandbar, the water was warm, while the other side was cooler. There's also a large wooden structure which acts as a ranger station, where you could have lunch, take a nap or escape the heat of the sun. I didn't realize that Mayor Socrates Tuason was with his family at the hut that Saturday. He even invited us for a drink. 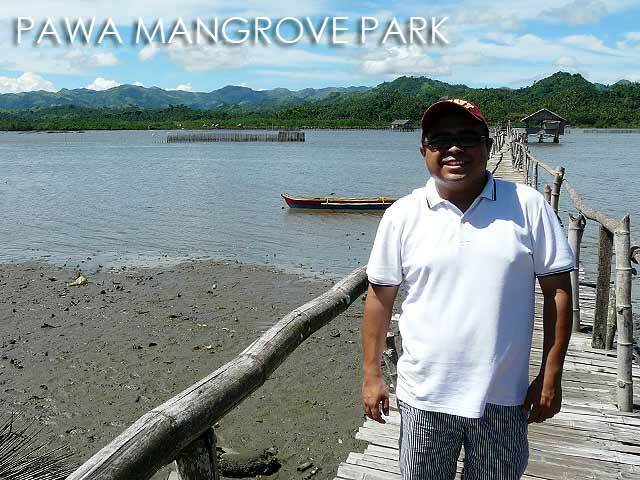 He suggested that I visit the Pawa Mangrove Ecosystem and Wildlife Park which I did. 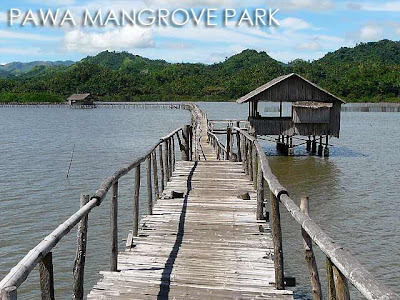 The main attraction is a 1.3-kilometer wooden bridge that connects Barangay Pawa and Sitio Daang Lungsod. It requires some hiking from the National Highway to get to it. There are some huts along the elevated boardwalk where you could have a picnic. 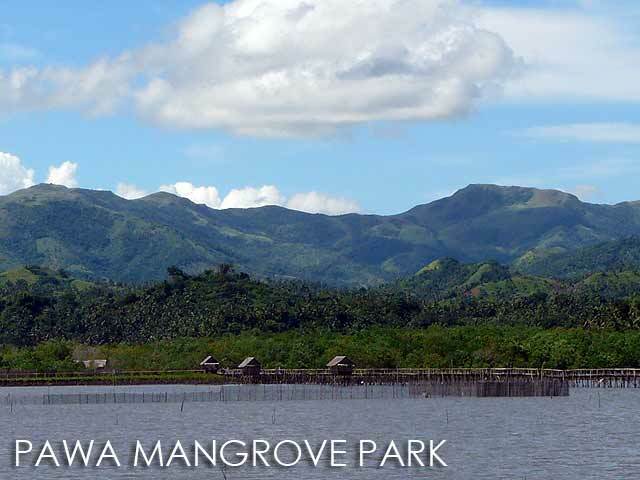 And the area is also a great place for bird-watching. I spent the rest of the afternoon and evening sleeping and resting from the heatstroke that hit me since the sun was scorching hot that day. In between beaches, I got to see some heritage structures around Masbate city including the Masbate Provincial Capitol, several Gabaldon schools, and the Bayot Ancestral House. Rodeo Masbateño is the main festival of Masbate. But I'll have to come back in April to experience this rodeo show. 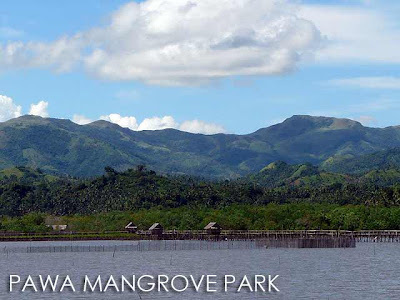 If I had more time in Masbate, I would have arranged a visit to one or two ranches which are several hours from Masbate City. I stayed at Baywalk Garden Hotel for one night which is quite comfortable and has free WiFi. It's actually by the shore (can't swim though since it's too shallow) where the nightlife is. But it's not close to the town proper. 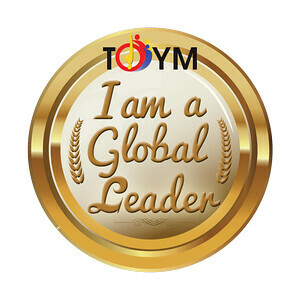 I moved to GV Hotel which is in town and closer to the airport since my flight was very early the next day. Keep on traveling and sharing your travels with us. Merry Christmas! Palani Beach in Masbate is becoming more popular with tourists because of its glittering white sands and crystal-clear water.